Teton Valley is a wonderful place to call home and one of the best places on Earth to vacation. Of course there are many things to do in Teton Valley with Yellowstone National Park, Grand Teton National Park and Jackson so close by. This area is known as the “Golden Circle of Flyfishing” and as such there are so many wonderful fisheries to explore. 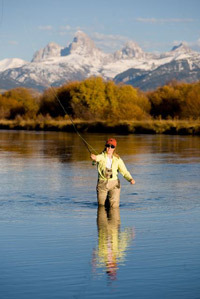 Here in Teton Valley, you will find some of the most experienced fly-fishing guides on Earth, enjoy some of the finest Trout Fisheries and explore some of the most beautiful mountain scenery. 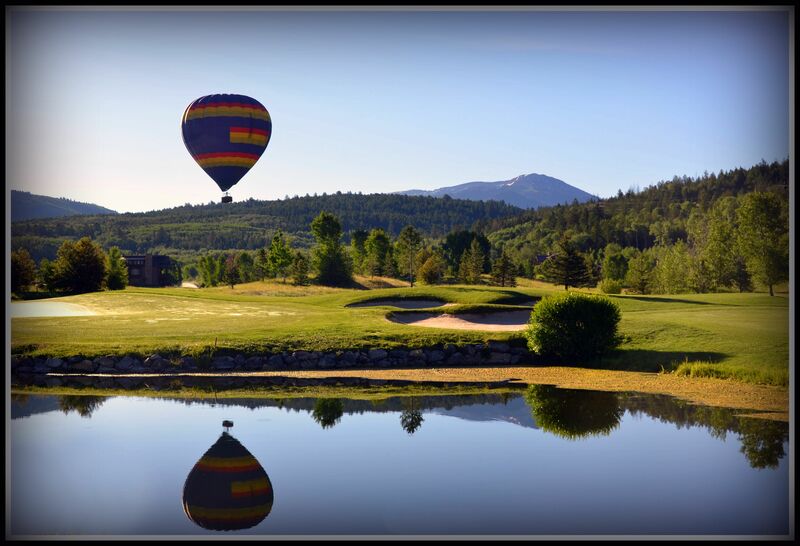 The area has a number of golf courses in the summer time including Teton Springs Golf & Casting, Targhee Village Golf Course, Teton Reserve, Huntsman Springs and the Links. 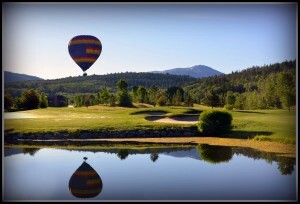 Nearby in Jackson is Teton Pines, Three Creeks, Snake River Sporting Club and Shooting Star. There are so many music opportunities in this area. The Grand Teton Music Festival is a popular event as well as Targhee Music Festival, Targhee Blue Grass and more. In Victor, ID there are free concerts in the Park every Thursday evening reffered to as “Music on Main”. 4th of July is always packed with activities in this area incuding Hot Air Balloons, a 4th of July Parade, multiple firework displays and more. Throughout the summer locals and visitors to the Valley can enjoy a number of outdoor activities such as river rafting, hiking, horseback riding, birding, wildlife photography, caving, and more. This area has much National Forest and Wilderness area. 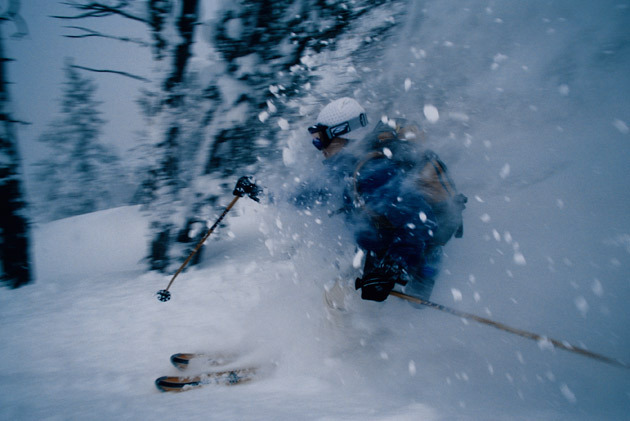 Teton Valley has some of the best skiing on Earth. Jackson Hole Ski Resort was ranked #1 by Ski Magazine the last few years in a row. For good reason, the inbounds and out of bounds terrain is unmatched. Grand Targhee has been a secret that is getting out and boasts an average of 500 inches of fresh powder each year. SnowKing Mountain is easily accessed and right in the town of Jackson. Surrounding area results such as Kelly Canyon are some of the best local’s secrets. Teton Valley Trails and Pathways has done a great job opening miles upon miles of terrain. Everywhere you look, you are likely to find groomed skate ski and traditional track. Snowmobiles offer a whole host of events including the great Jackson Hill Climb, grass races by the Skyliners Club, guided tours througout the Teton area and in Yellowstone. There is no lack of groomed trails and open powder fields awaiting you. Snow Shoe, Sleigh Rides and Sledding offer other great ways to get out and enjoy the fantastic Teton Valley snow! Don’t hesitate to call your All Season Resort Realty agent for more information.